Hackman SmartRoof is the local Elizabethtown roofers who are dedicated to quality, professional service for homeowners who need help with roofing repairs, roof replacement, and siding & spouting. If your roof or siding is aging or has suffered from impacts or heavy winds, it couldn't be more important to have the problems fixed. 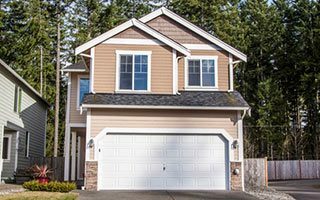 A good, strong roof and exterior siding are the two key elements that protect your home and everything within. If the roof of your home needs attention or you are interested in quality vinyl siding & spouting, don't hesitate to contact us for a free quote. You'll have the type of quality service you expect and deserve every time. Since 2003, customers have trusted our Elizabethtown Roofing Contractors to respond to their needs. Let us offer you the same loyalty and outstanding service. Sometimes there's no getting around the fact that it's time for roof replacement. However, there are times when it's still effective to repair the roof rather than replace it. It's important that you have an honest assessment you can trust from an experienced Elizabethtown roofer. 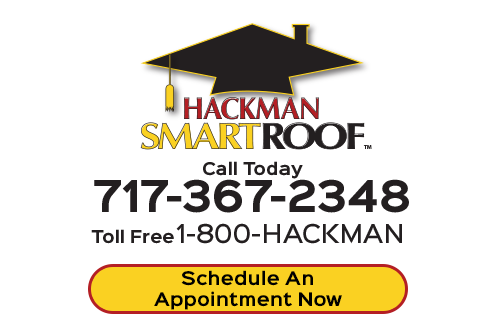 Hackman SmartRoof will provide you with the honest answers you seek. 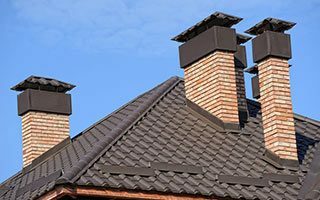 If it is time to go ahead and replace the roof, our highly skilled experts will work with you every step of the way to ensure the project is completed to your satisfaction. A leaky, damaged roof will only cause additional problems that have to be remediated. Are you missing shingles or are they visibly loose? Are the shingles cracked or decaying? Are the edges of the shingles along the roof edge breaking apart? These are all signs that it's time to call someone for roof repairs. Whether the problem is significant or small, we would love to offer you a free estimate. We'll make sure the project is handled with quality workmanship and materials you can count on to last. A good quality vinyl siding is the perfect choice for the Lancaster County, PA area. It not only adds a protective layer to the exterior of the home, it can increase the insulation for better energy efficiency. Do you have old siding that needs replacing or are you interested in seeing what's available for new installation? Hackman SmartRoof has a wide variety of durable and beautiful siding styles and colors for you to choose from. You'll have some of the best warranties and guarantees available. Call today for a free, no-obligation quote. To keep a strong roof structure, roof maintenance and inspections need to happen regularly. An annual roof inspection and debris removal are two elements to proper roof maintenance. Our SmartRoof Care Club includes these services and much more to ensure your roof stays in great shape. You'll also receive priority service that moves your repairs or other services to the front of the appointment line. Plus, you'll have discounts and reduced diagnostic fees as part of the package. Call today for more details. Hackman SmartRoof is the right choice for many reasons. 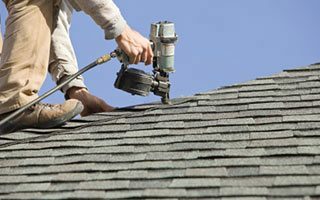 Our Elizabethtown roofers are highly experienced in the industry and the company holds a proven track record of excellence serving the Susquehanna Valley area since 2003. We offer dedicated, quality, professional service that focuses on customer satisfaction. 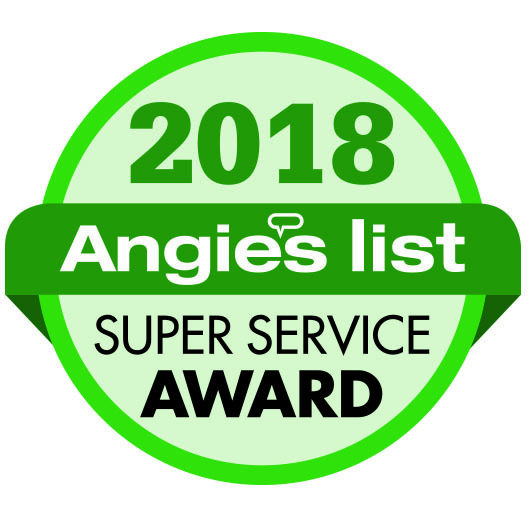 We are consistently making sure our roofing techniques meet or exceed manufacturer standard code requirements. Our phones are answered by a live person, and we give scheduled appointment times so there is no waiting to see who calls back or when they may show up. 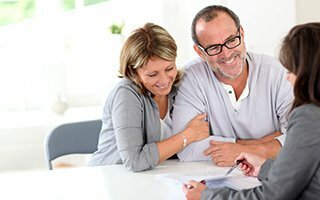 With winter finally loosening its grasp, and milder temperatures starting to become more and more normal, many local homeowners are starting to get outside and take stock of how well their homes survived the long winter, and what needs to be done in order to make sure they survive the coming spring and summer. If you are looking for an Elizabethtown roofer then please call 717-367-2348 or 1-800-422-5626, or complete our online request form.